Today, Chinese manufacturer Meizu announced the pricing and specs of its newest handset: the MX. 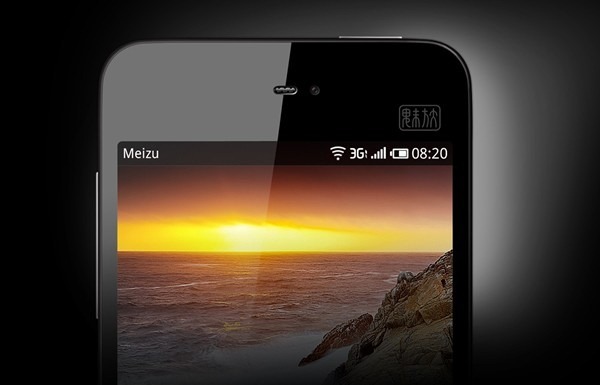 The Meizu MX comes in two flavors, the 16GB dual-core variety and the 32GB model with a quad-core processor. Both devices sport 4.3" qHD displays and A9 CPUs, but they do vary in price. The 16GB model will cost around $470 USD while the big-daddy 32GB version will run you $625 USD. With a release date set for October 1st, which coincides with China's "National Day," the MX is slated to be the first quad-core anything on the Android device market. With such a powerful device being so near, are any of you readers outside of China interested in taking a gamble on a device from a less than well known manufacturer? I'm definitely considering it, albeit warily.